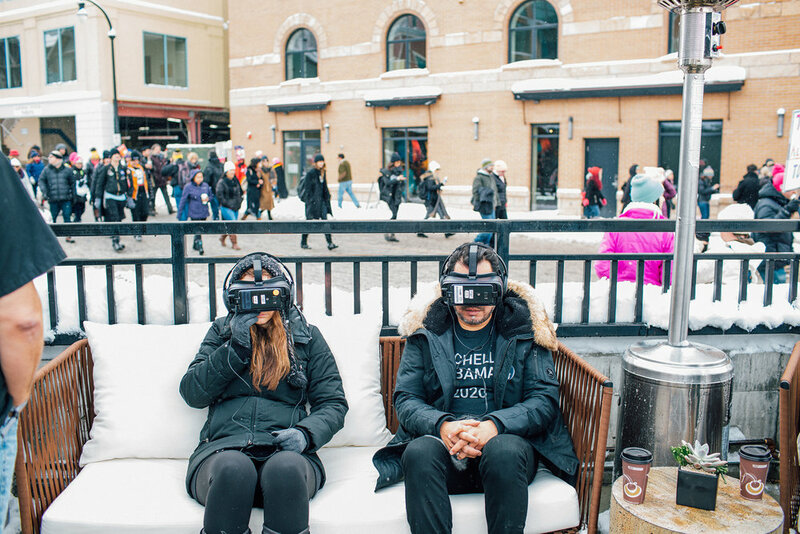 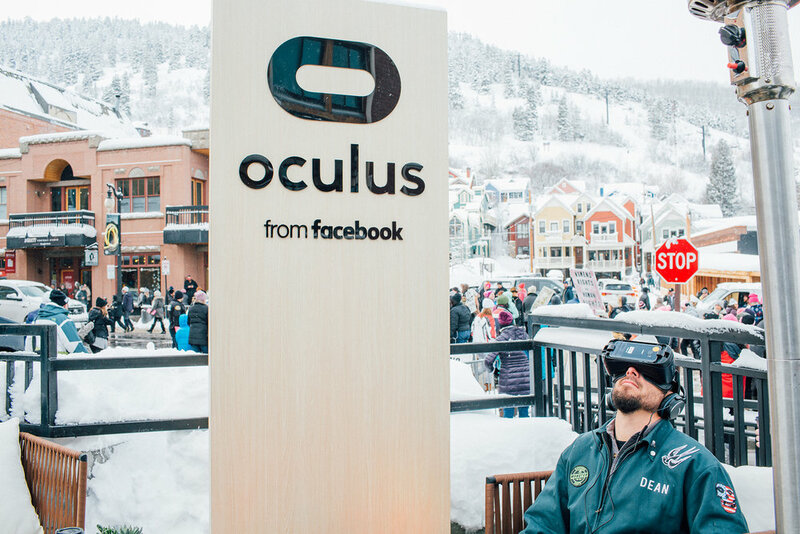 IRL produced the Oculus House at Sundance, the destination for festival attendees to catch screenings of the latest VR films including projects from Oculus Story Studio and the VR for Good program. 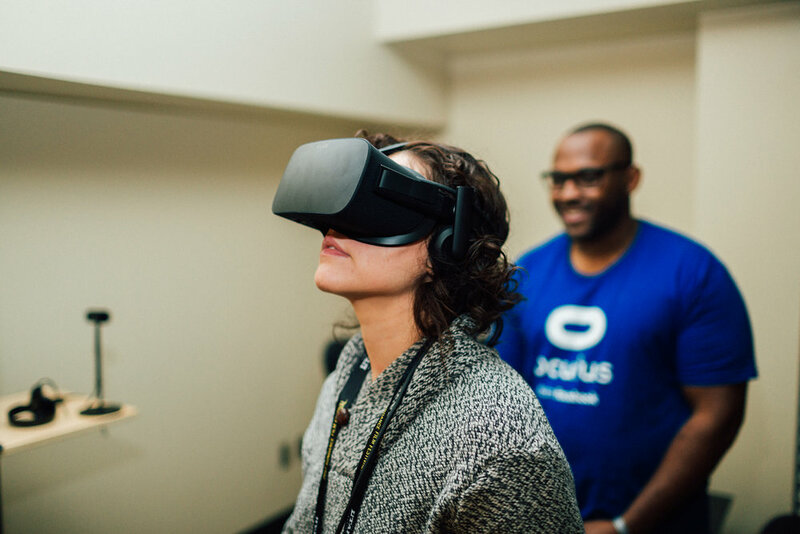 The house also hosted demo experiences of Oculus Rift and Touch, as well as the Samsung Gear VR, powered by Oculus. 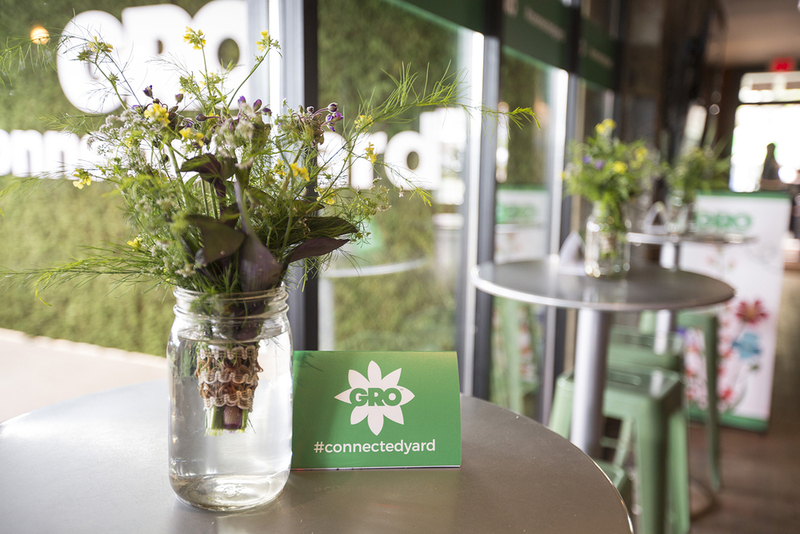 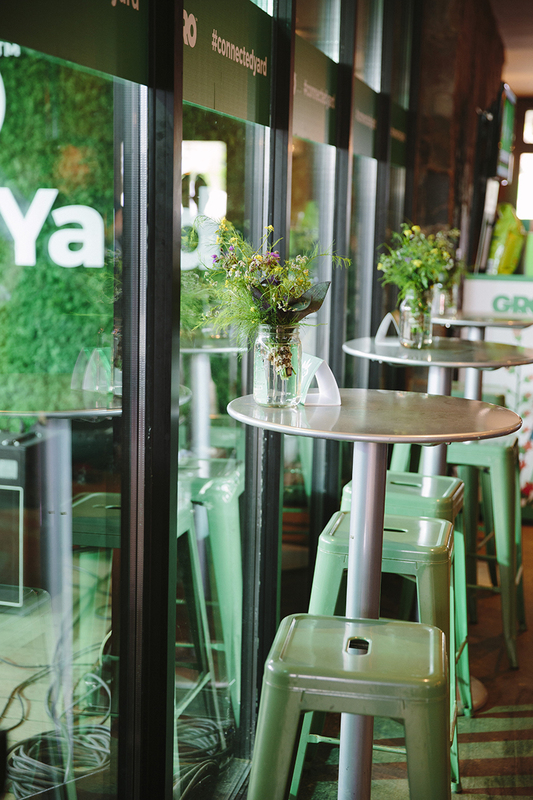 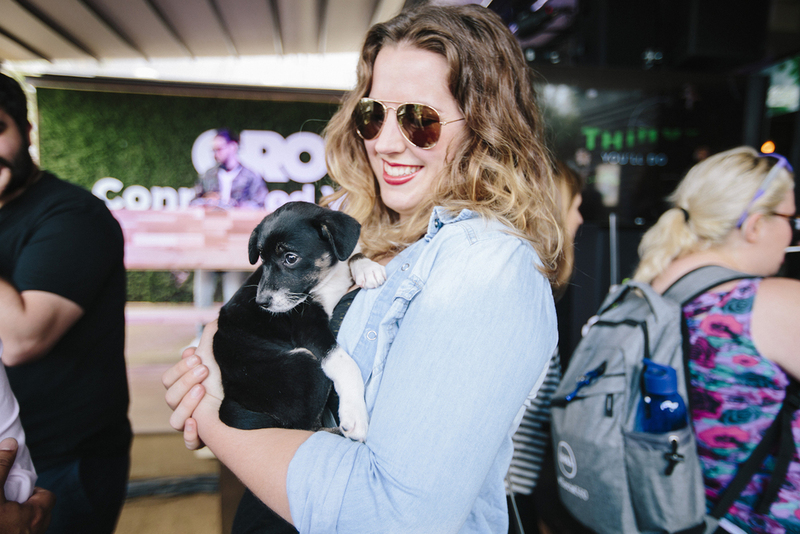 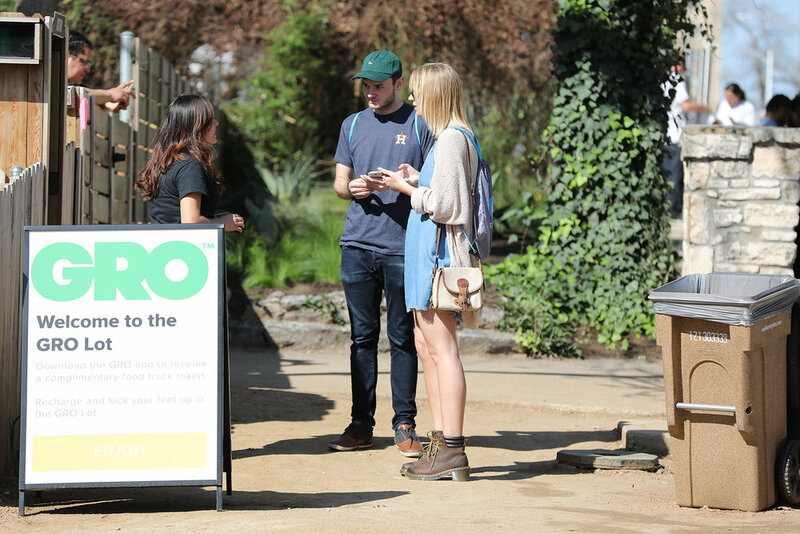 SCOTTS CONNECTED YARD @ SXSW 2016 WAS A THREE DAY ACTIVATION LAUNCHING SCOTTS NEW "GRO" APP. 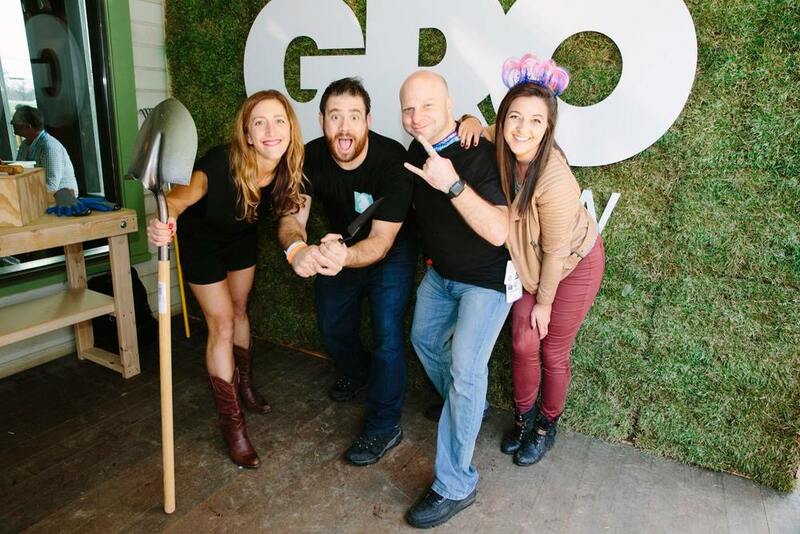 THE APP IS DESIGNED TO HELP PEOPLE PLAN AND EXECUTE THEIR GARDENING GOALS. 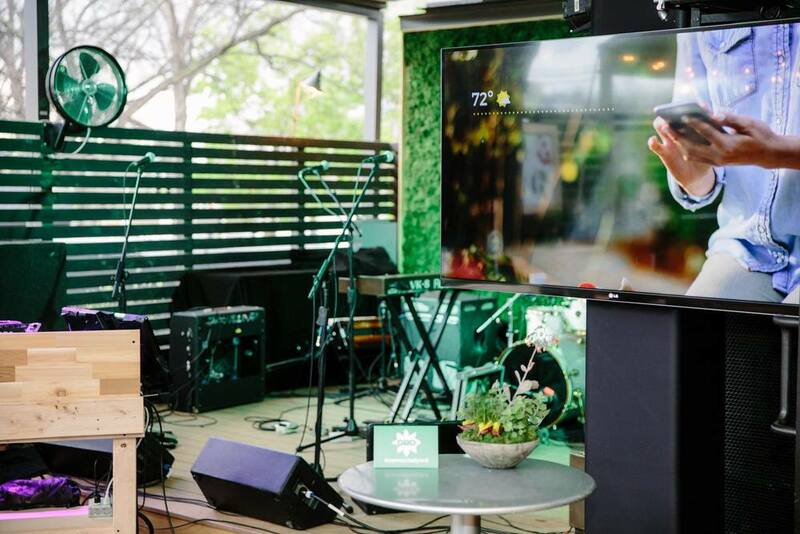 To introduce the merging of Nokia and Withings and the incredible new Withings Smart Hairbrush at CES 2017, IRL created a tradeshow booth that embodied the elegantly clean and approachable design of the Withings technological ecosystem. 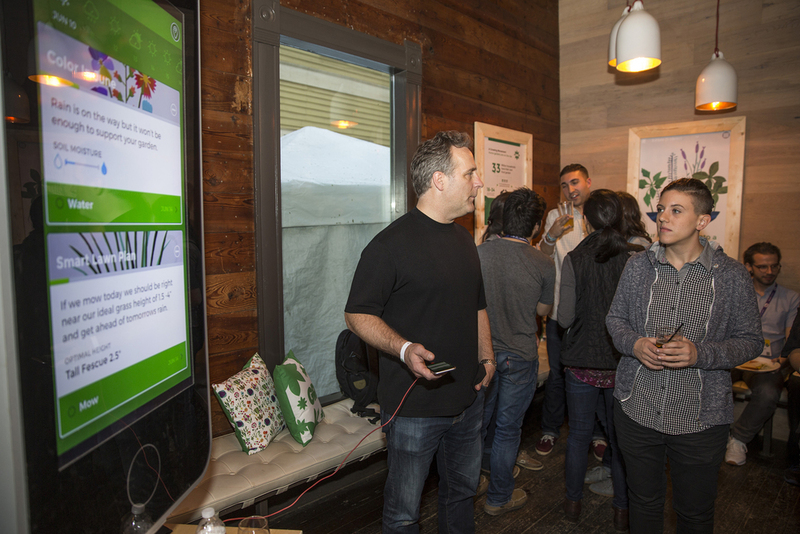 The booth featured all of Withings technology and incorporated a meeting room for Withings guests and partners. 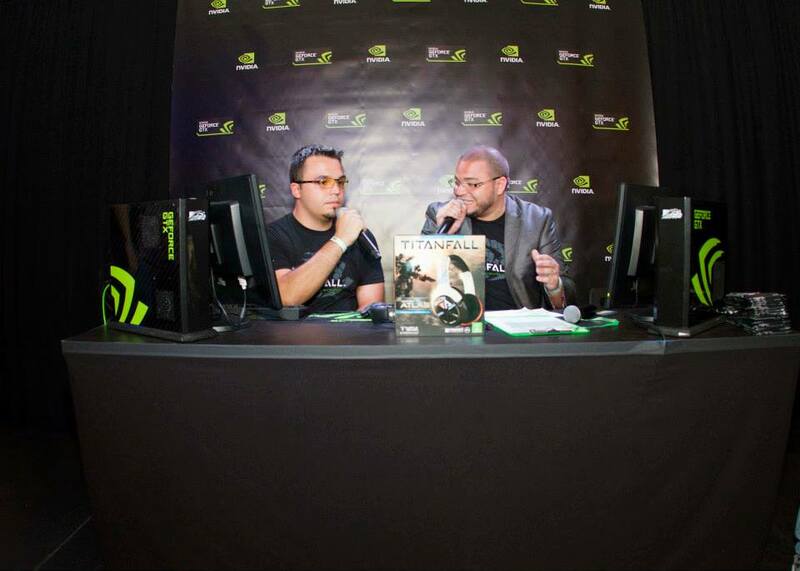 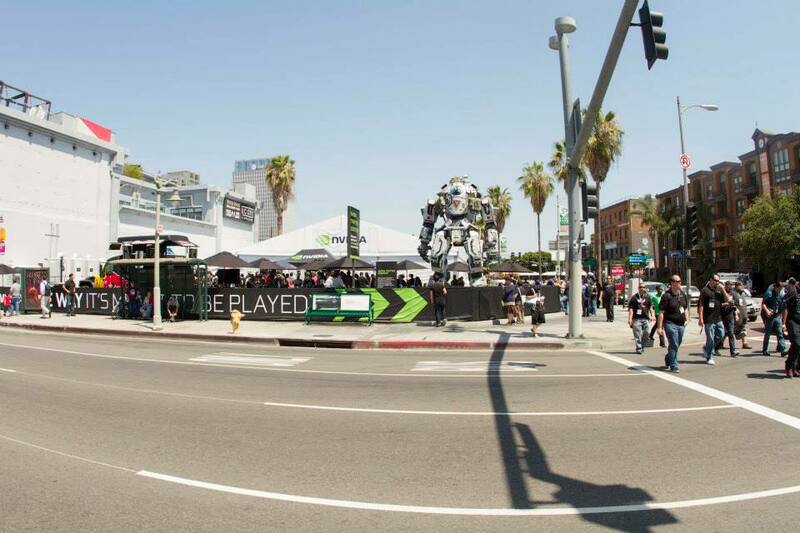 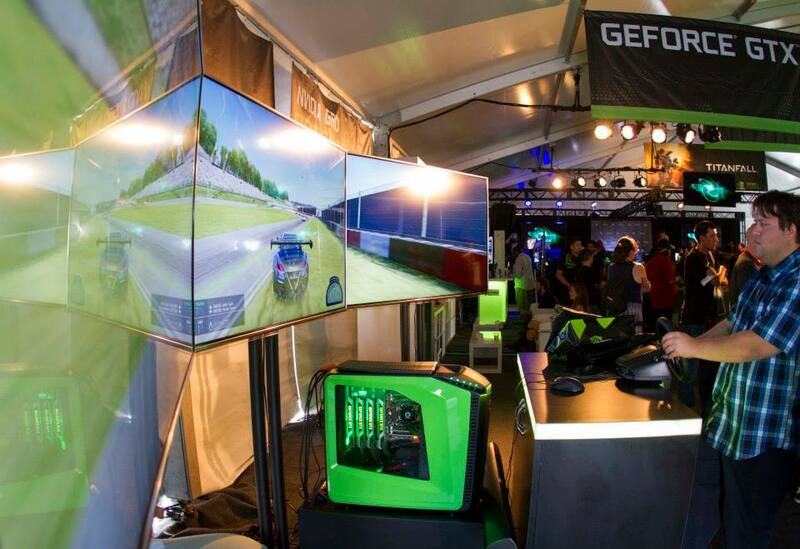 NVIDIA decided it was time take their E3 event presence and strategy to the next level and move outdoors for 2014. 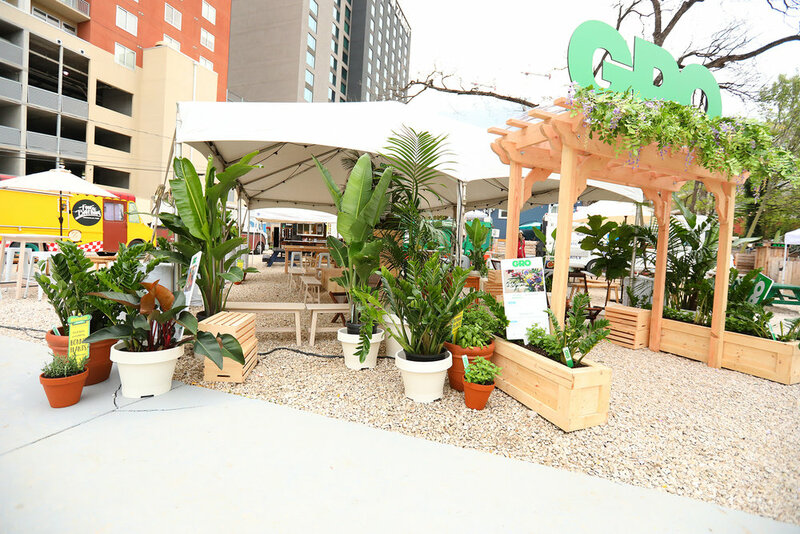 IRL helped the brand establish a destination for community members, partners and press inside a parking lot directly across the street from the LA Convention Hall. 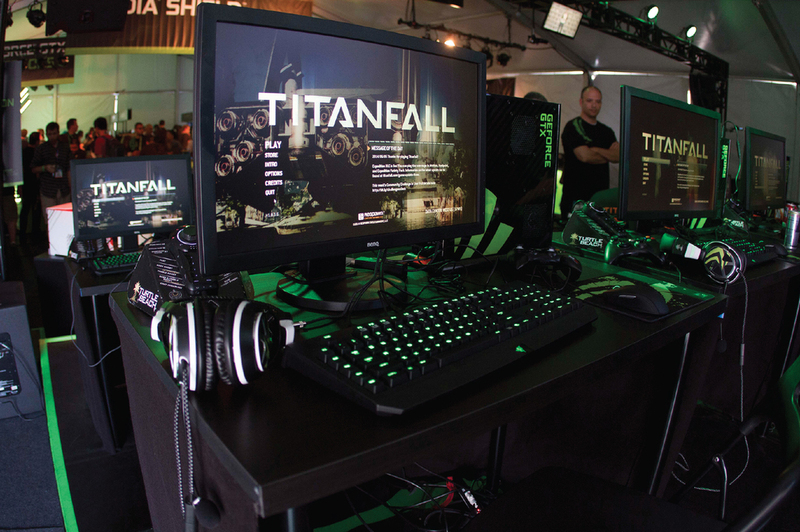 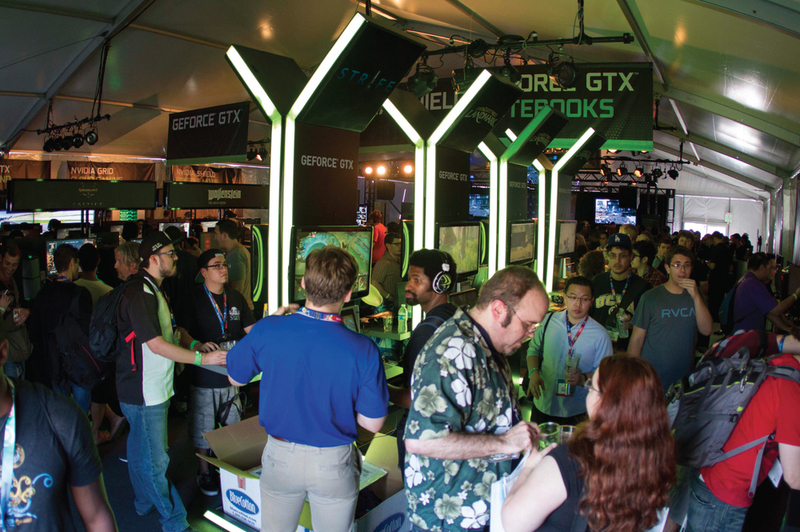 The striking and inviting physical space included exclusive demos, Titanfall tournament every hour plus indoor and outdoor lounging. 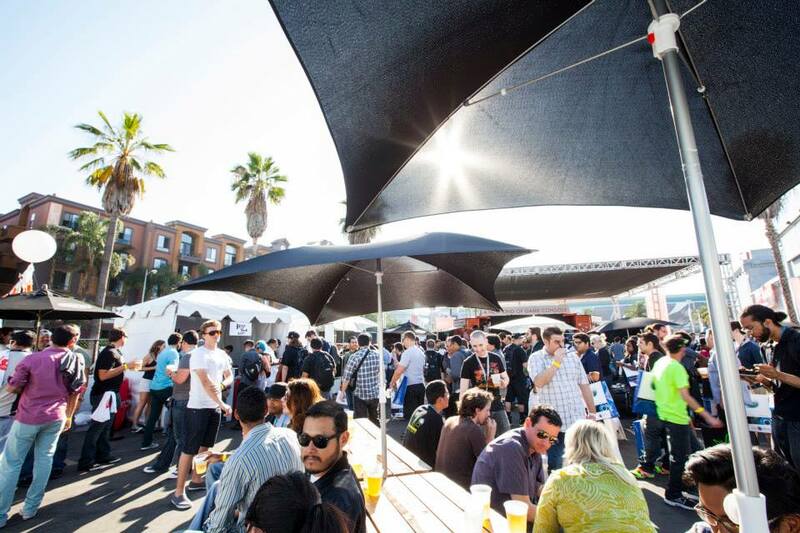 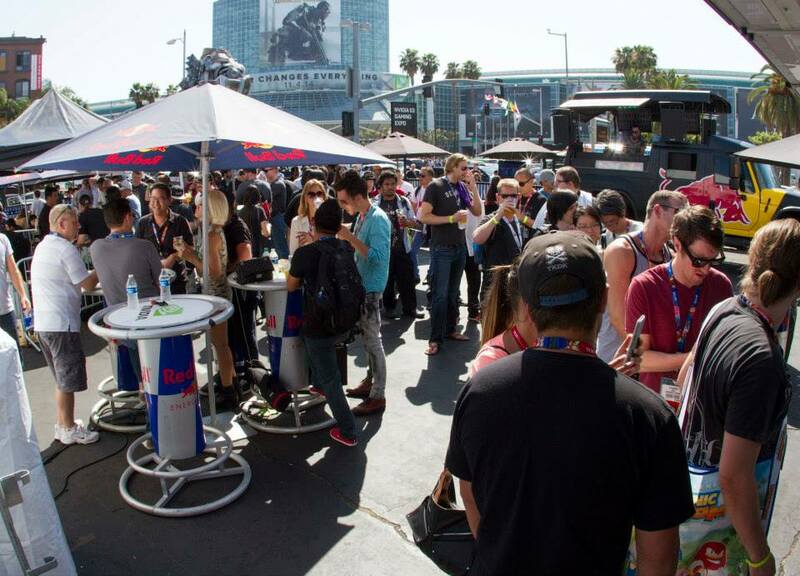 We elevated the on-site experience with free food from one of the hottest taco trucks in LA, DJ sets from the RedBull truck and, refreshing signature cocktails and beer on tap all day. 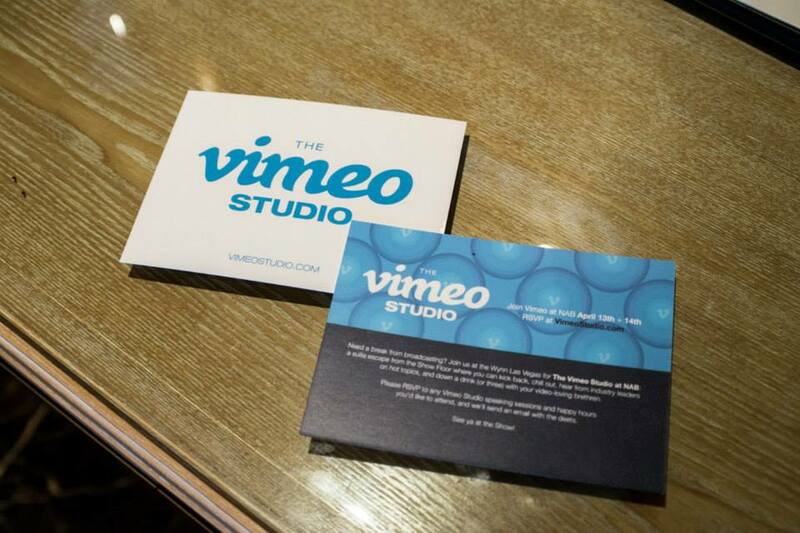 The National Broadcasters Association Conference is typically a trade show floor event, however in true Vimeo fashion they asked for something more unique and exciting than the go-to trade booth. 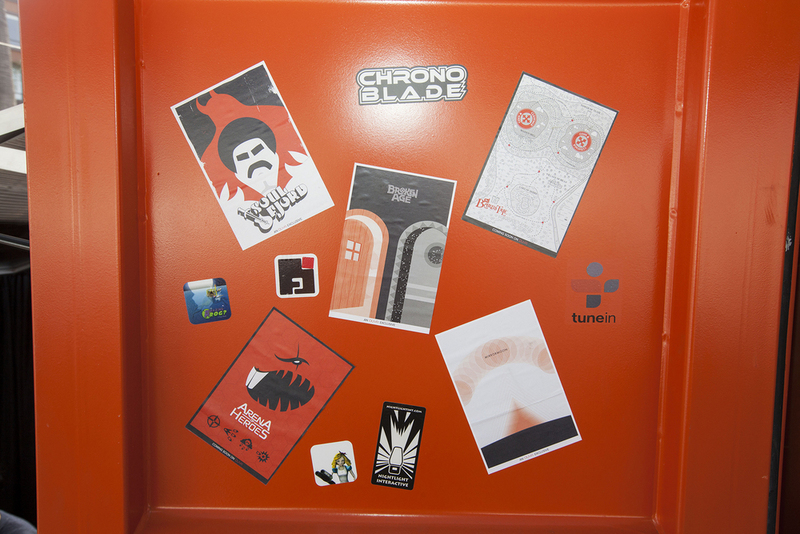 We took over a two-bedroom suite at the Wynn hotel and revamped it with smart kiosks, on brand artwork. 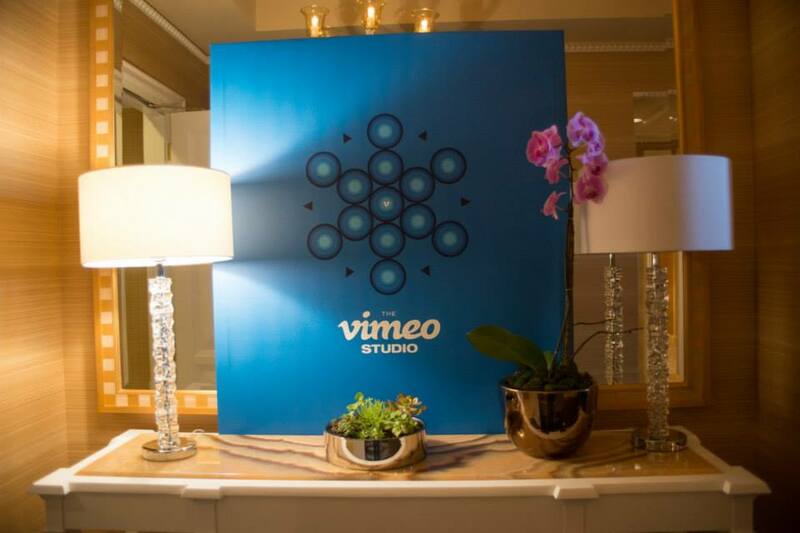 We added modern livingroom vignettes and created a comfortable space for fireside chats, discussions and small group interactions between creators, broadcasters and the vimeo team. 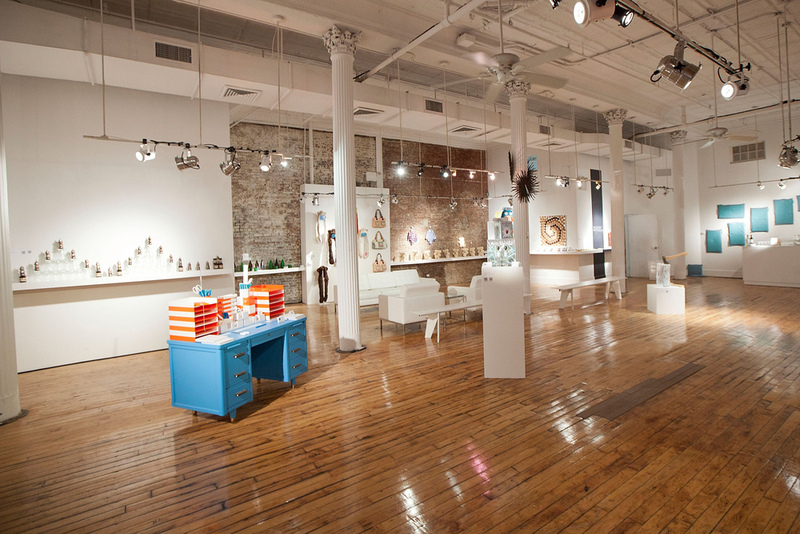 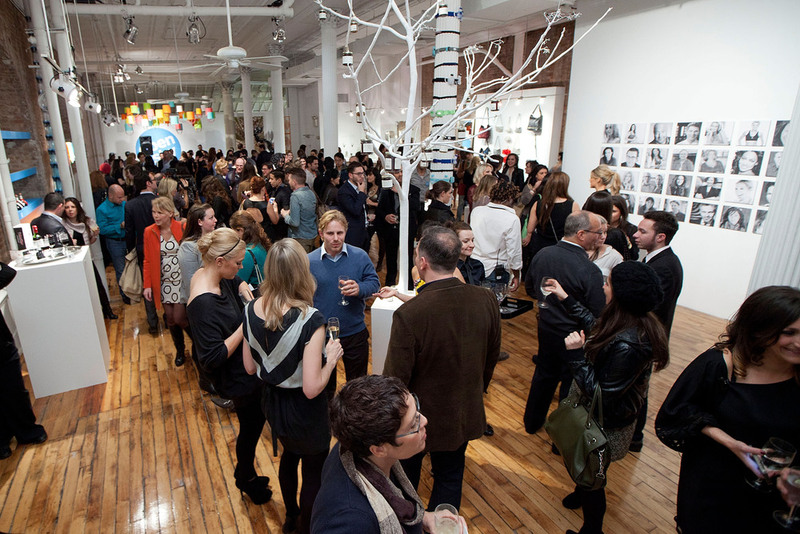 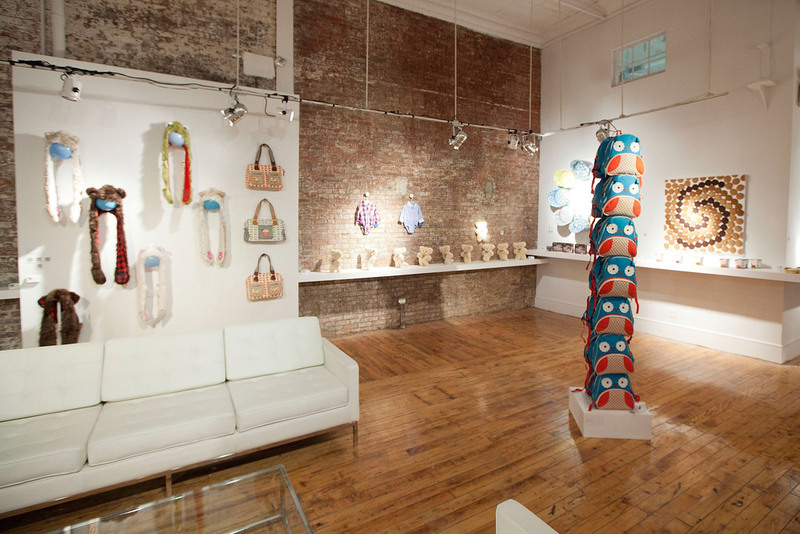 With the design of a multi-purpose pop-up venue, IRL brought OpenSky, an online retailer, to life providing costumers a chance to explore the OpenSky platform and check out over 750 holiday gifts in person. 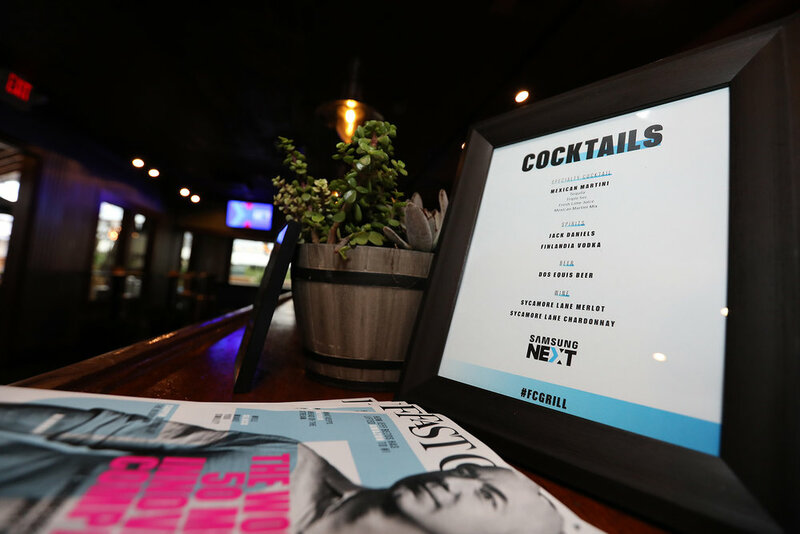 The week-long activation, which included a variety of micro-events, was open to the public while the press preview, was attended by the site’s celebrity curators and press & industry tastemakers. 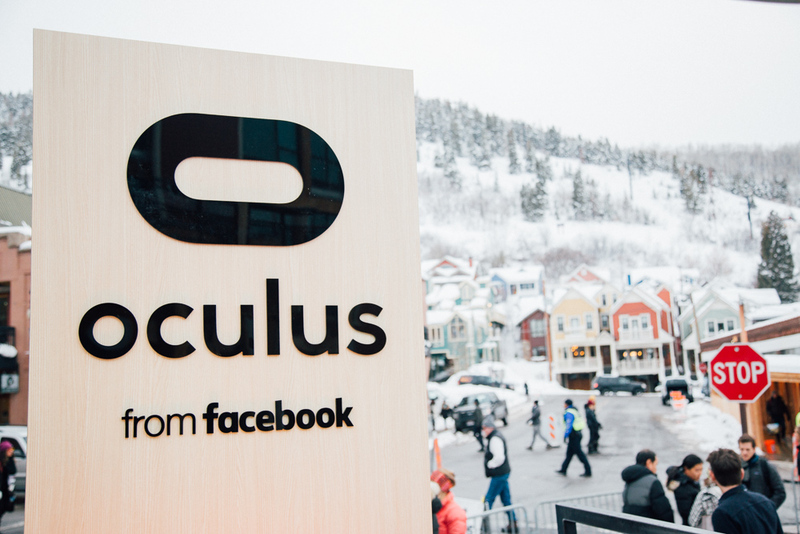 Each holiday gift displayed QR codes that connected consumers to POS opportunities and allowed shoppers the ability to share products viA social channels. 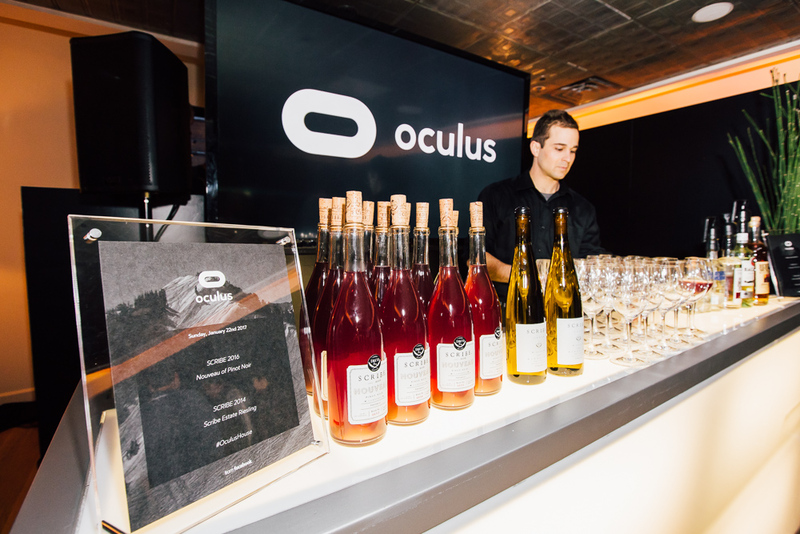 To give a modern twist to an iconic New York brand and introduce the WSJ-Digital vertical to the public at CES, IRL created a trade show booth using clean design and approachable technology. 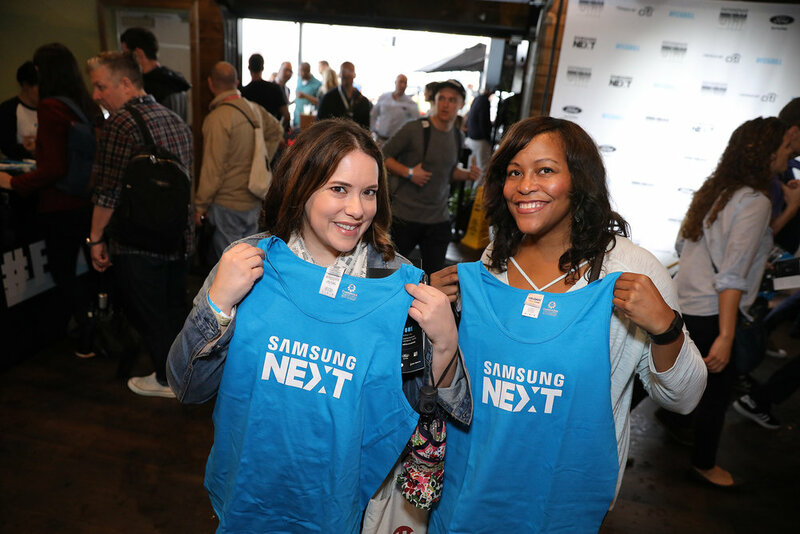 The lounge-style environment showcased WSJ-Digital content on all platforms, provided a physical platform for press interviews and a WSJ-D stipple photobooth experience, allowing consumers TO transform their headshot into digital versions of journalist's traditional stipple-portraits. 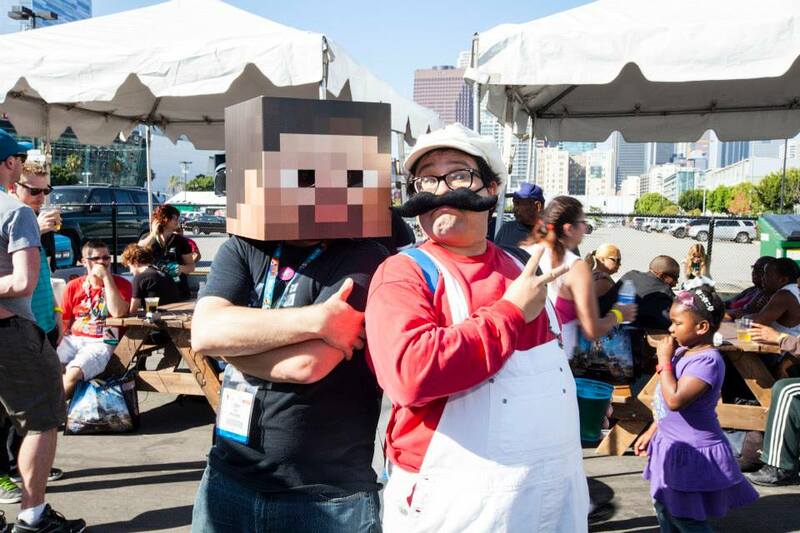 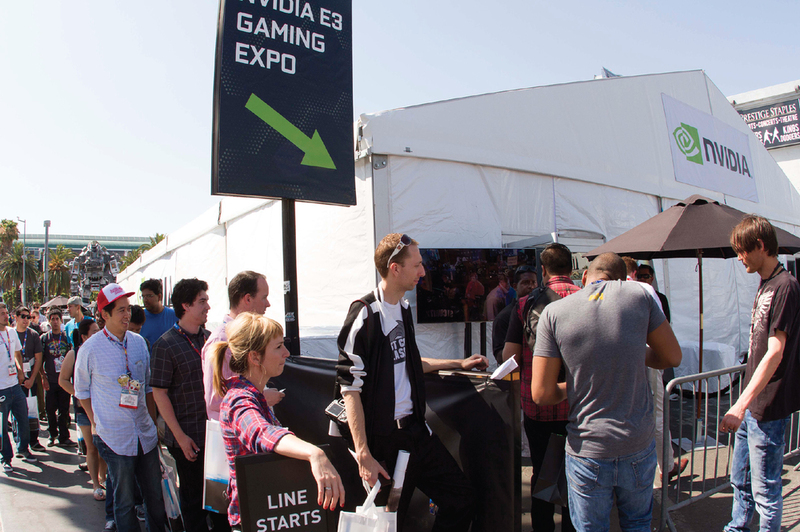 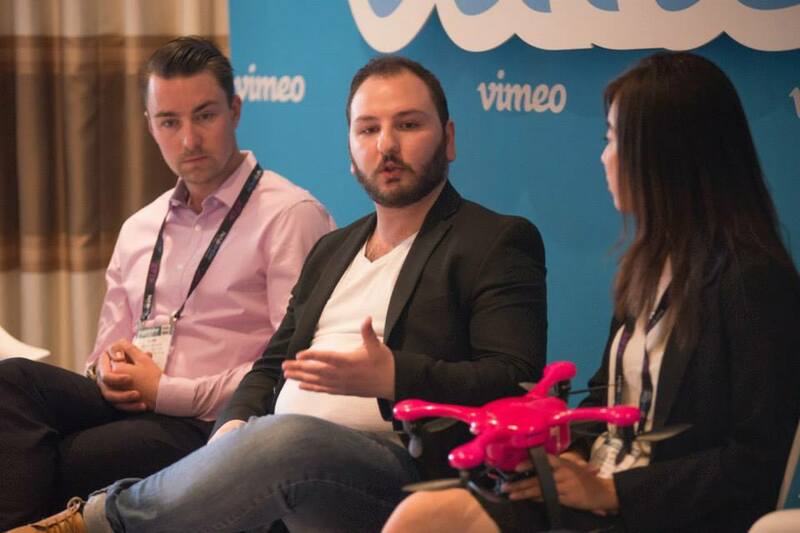 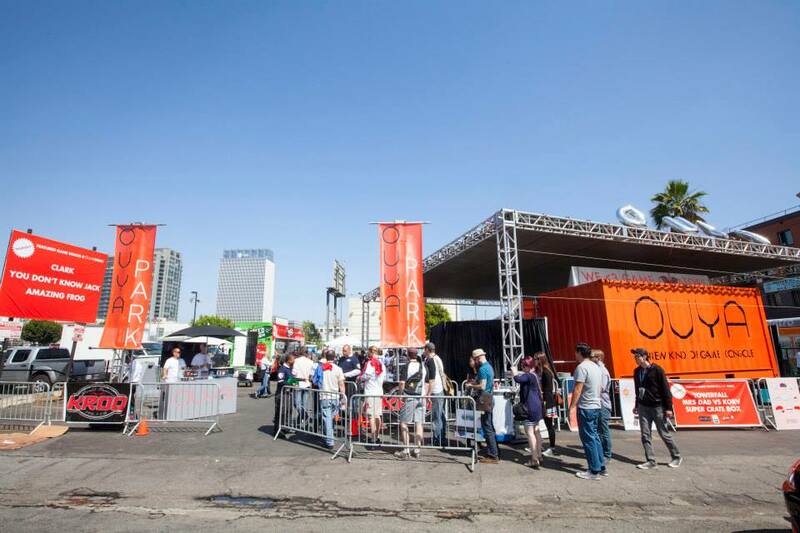 OUYA wanted a fresh way to bring their open platform into the hands of eager game developers and the gaming community by taking the brand on the road. 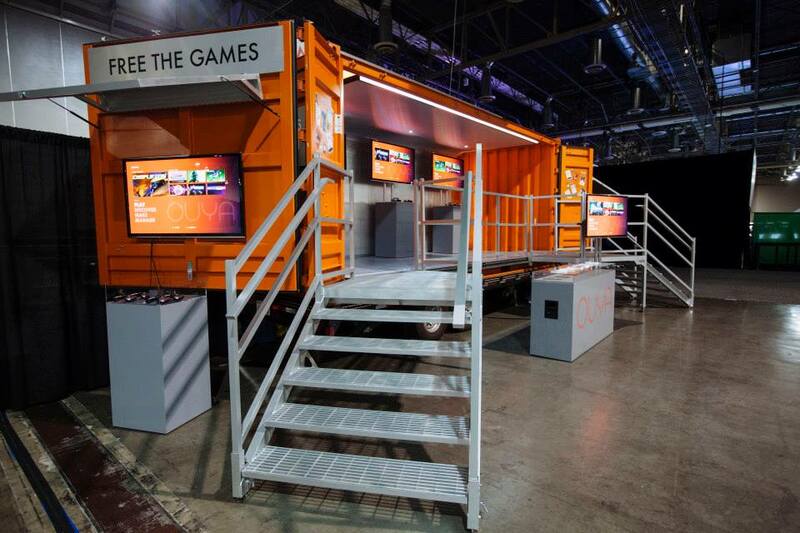 IRL modified a 20ft shipping container into a mobile demo experience that popped up a numerous industry events, shows and conferences. 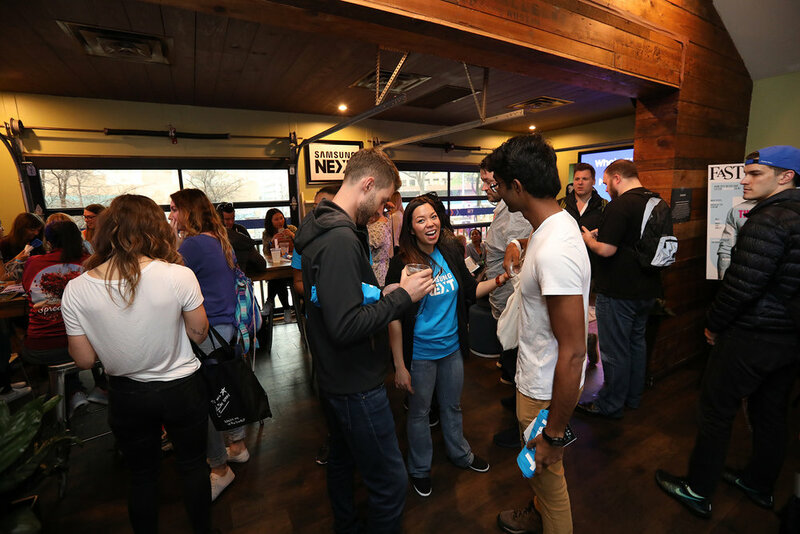 To help the Israeli tech giant gain American popularity in the industry IRL created an interactive lounge for SXSW attendees. 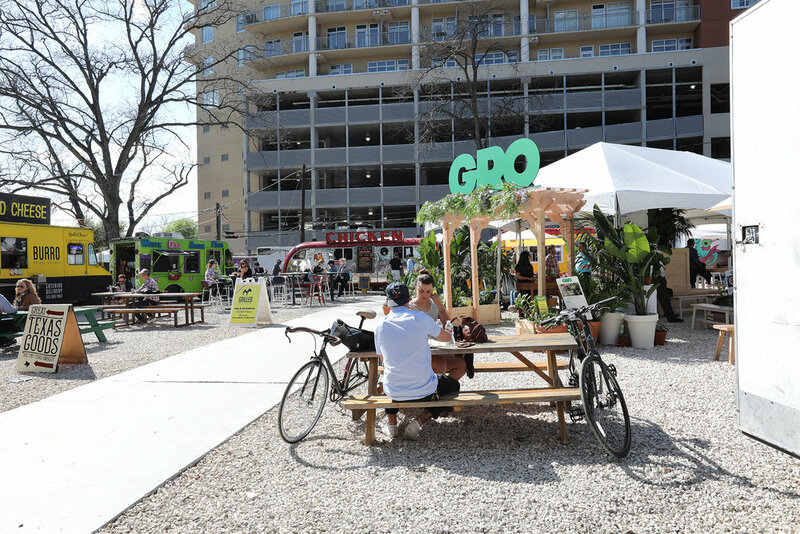 IRL took over a prominent corner of downtown Austin to create a destination complete with charging stations, difficult-to-find wifi access, shelter, games and free food and beer. 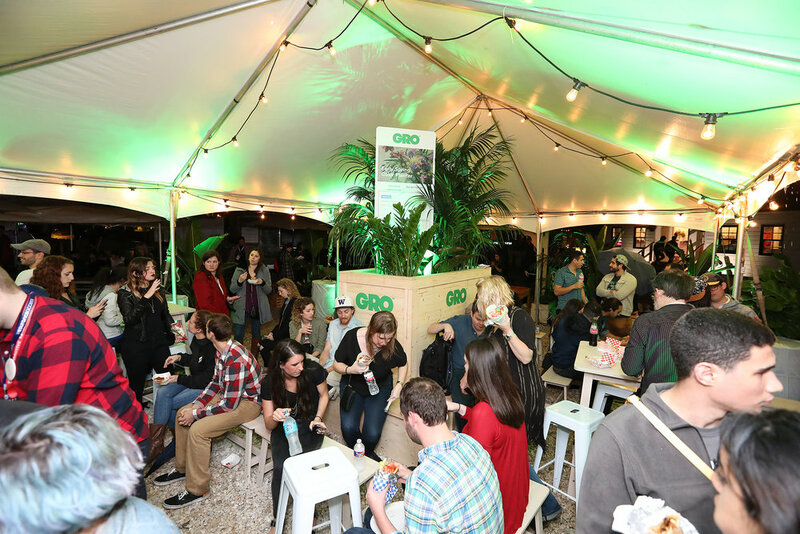 Conduit Corner hosted over 9,000 SXSW attendees over the 8 day activation. 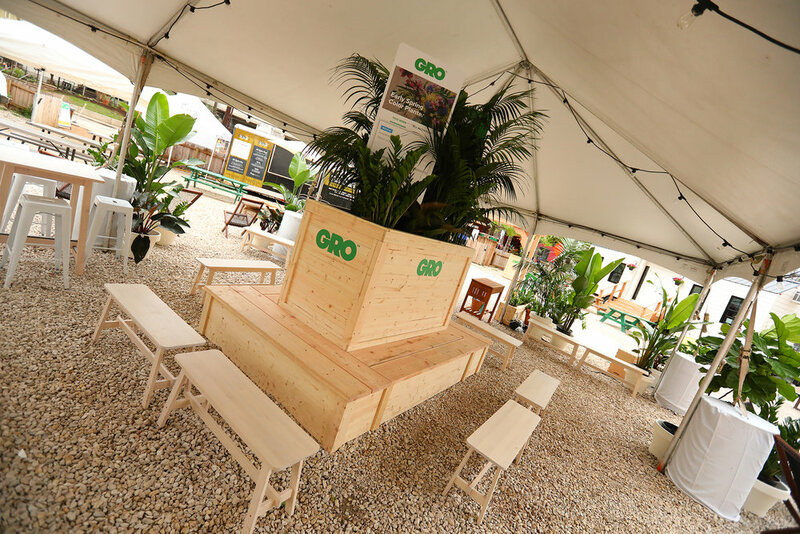 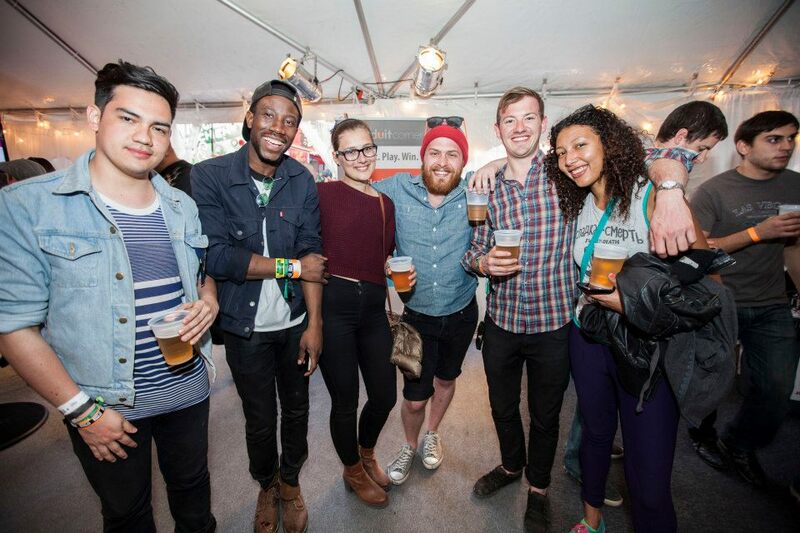 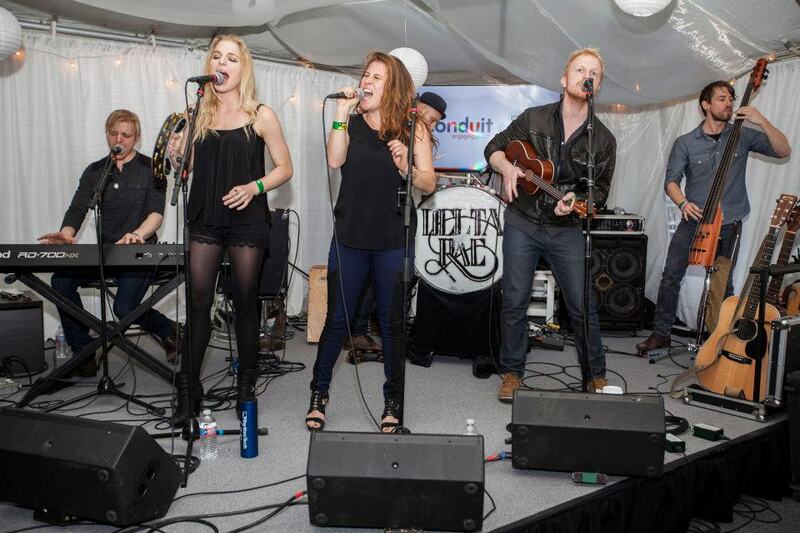 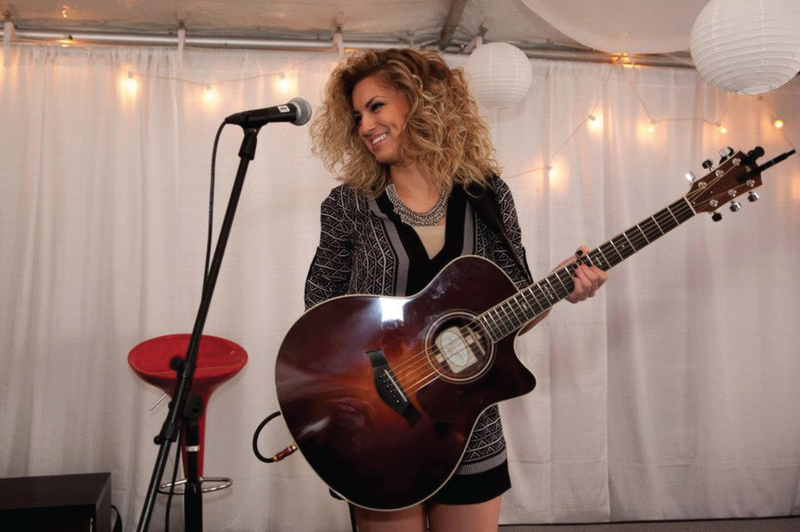 IRL teamed with KRAFT Foods to launch the national food brand into their first activation at SXSW. 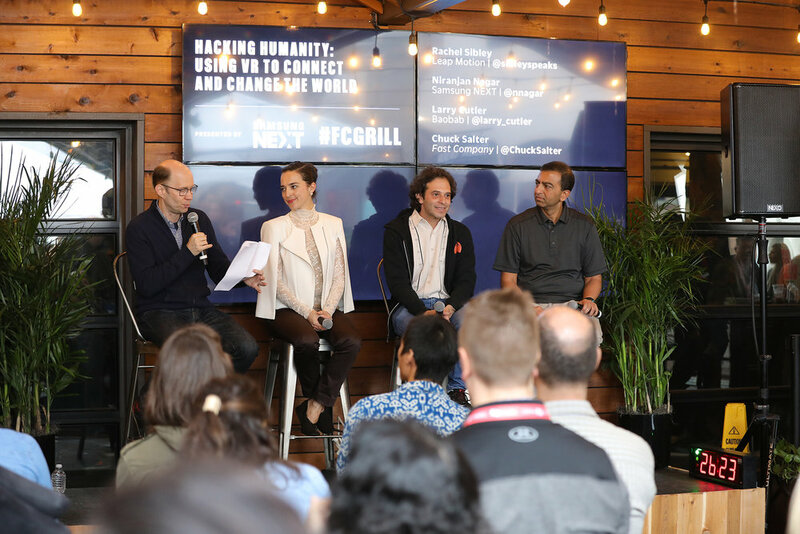 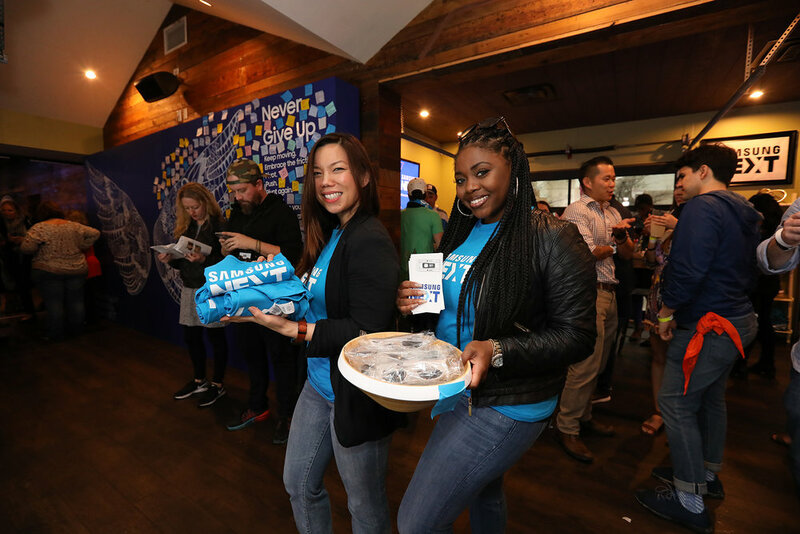 KRAFT’s presence was tangible as they took over Austin reaching key influencers and gaining popularity with the target audience of tech industry leaders. 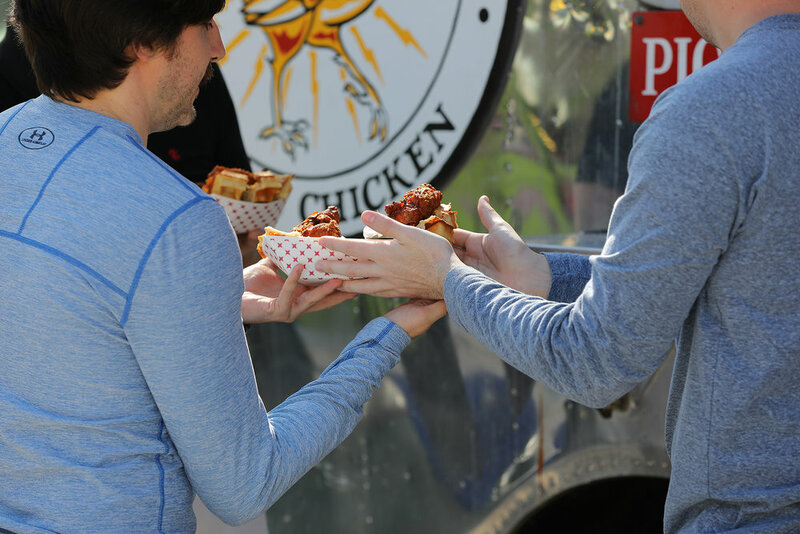 The KRAFT Mac & Cheese truck dished out 5-star versions of the childhood favorite and when Foursquare users checked-in were offered a special version not on the menu.